Humans have been consuming apples since 6500 B.C., and for over 1,500 years, apples have been utilized for their health benefits. During the 1860s, “eat an apple before bed, and you’ll keep the doctor from earning his bread” started circulating. Fast forward to today, and everyone knows that “an apple a day will keep the doctor away.” However, this light-hearted saying does have some truth to it. Apples are a nutrient-dense food that offers many health benefits. Phytochemials are non-nutrient compounds found in plants. The consumption of the phytochemicals found in apples has been associated with inhibiting the growth of cancer cells in the pancreas, colon, breast, and liver. They can also boost the body’s immune functions, reduce the risk or effects of asthma, and clean your teeth! 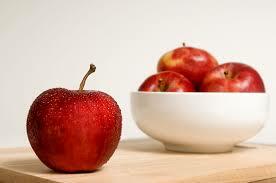 Fiber is an indigestible form of carbohydrate that is abundant in apples, especially in their peels. Fiber is effective in approving gut health, which helps to prevent diarrhea or constipation and reduces the risk of developing colorectal cancer. In addition to that, the fiber found in apples helps to stabilize blood sugar levels throughout the day by releasing glucose more slowly. 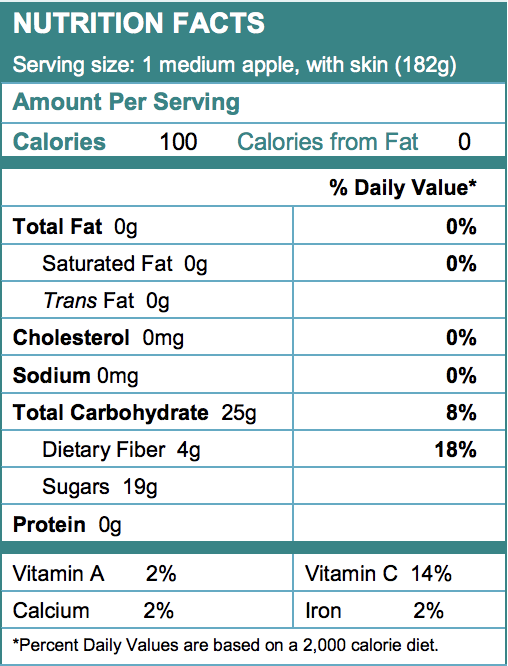 Lastly, soluble fiber is associated with heart health because of its ability to lower LDL (“bad cholesterol”) and raise HDL (“good cholesterol”). 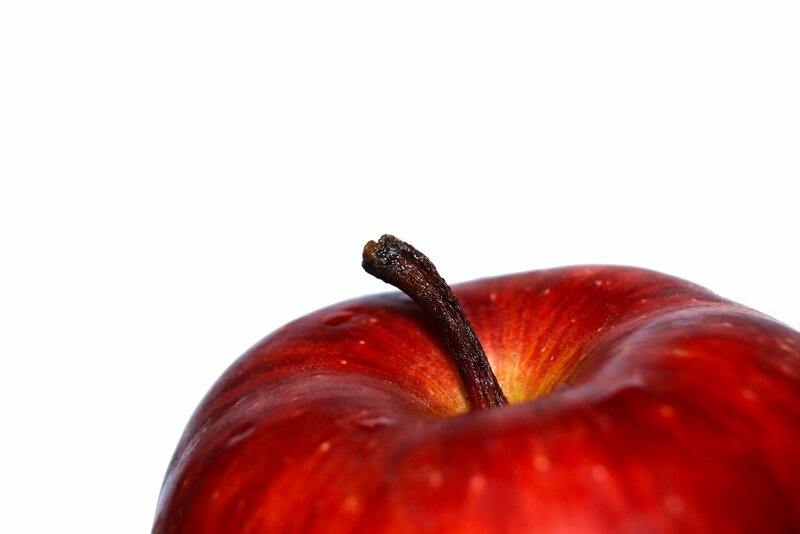 Apples are an antioxidant-rich food, which means they help to reduce inflammation throughout the body. Because of this, frequent consumption of apples has been associated with a reduced risk of developing inflammatory diseases, such as arthritis or gout. These antioxidants also relieve oxidative stress in the brain, helping to prevent neurological diseases like Parkinson’s and Alzheimer’s. Vitamin C, an important antioxidant found in apples, has consistently been shown to strengthen the immune system. Apples can keep you full on minimal calories, which reduces the risk of developing obesity, type 2 diabetes, sleep apnea, high blood pressure, and other weight-related issues. They are also free of sodium and fat, so swapping a salty, high fat snack, like potato chips, for an apple can reduce your risk of developing high blood pressure and cardiovascular disease. 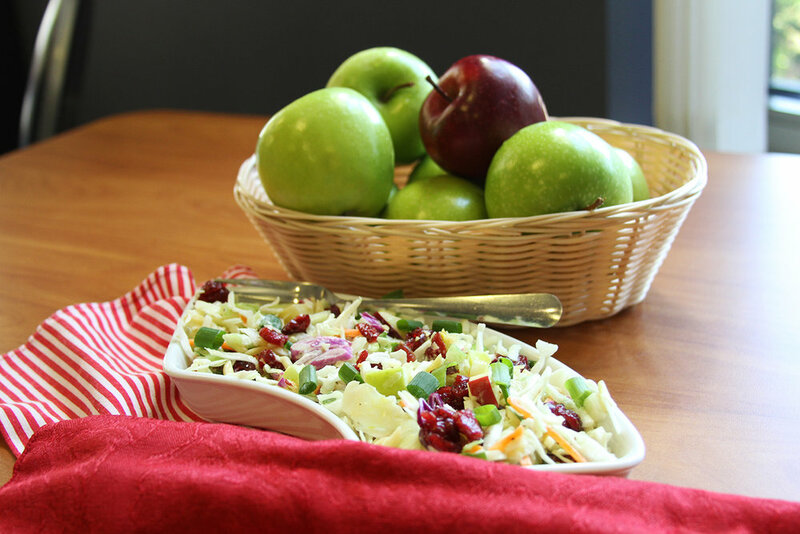 Experiment with Different Ways to Eat Apples This Month!